We are educators. Our realities are not easy ones. At all. We carry the collective hope of eighteen or twenty-eight or thirty-seven students at a time. And it is hard for some of our students to hope when there are bullies in the locker room, when there is never anyone at home, when there is only food at school, when the traumas of the world weigh them down in our classrooms, when their unique abilities or ways of knowing are not acknowledged or respected, when we don't construct realities that include their two moms or one grandparent or adopted family, when their gender does not match the restroom or roles that we force them into, when there is lead in the water, when police kill people that look like them, or when the lobbyists and legislators make it easy for people to buy automatics weapons and walk into classrooms. It is hard to marshal hope when the world's capacity to care is often directly proportional to the number of digits on their parents' W-2. But we do it. We do more than hope. We make miracles six periods a day. In a world marked by histories, doctrines, policies, and beliefs that can sometimes drive us apart, what we do is vital. Mathematics, history, arts, sciences, writing, and reading matter immensely. 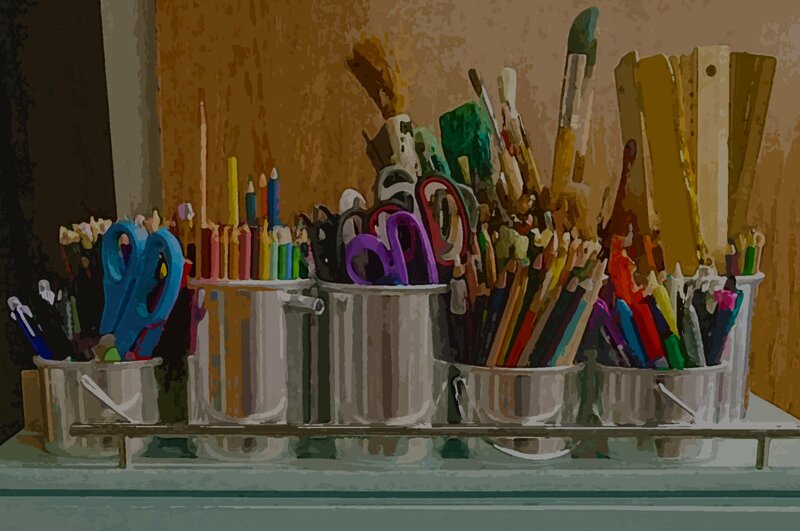 But these disciplines are not the entirety of our work. They cannot be. Education is about two things—teaching young people to create opportunity for themselves and teaching them that to do that work responsibly—with respect to our environment and to the myriad communities of people that share our planet. Anything that abridges opportunity or compromises our responsibilities to one another in our enemy. As such, if we are not doing equity, then we are not doing education. This is immense work, but this work of ensuring equity and access is doable. We inherited this calling from out predecessors. And we may move forward armed with tools and with strategies. This book is full of them. Our journey starts with an understanding that no great good can be done for a people if we do not listen to them first. Powerful teaching is rooted in powerful listening. 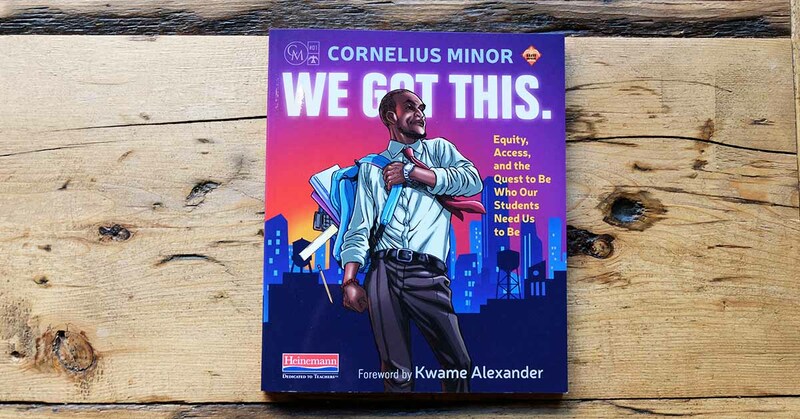 Cornelius Minor is a frequent keynote speaker for and Lead Staff Developer at the Teachers College Reading and Writing Project. In that capacity, he works with teachers, school leaders, and leaders of community-based organizations to support deep and wide literacy reform in cities (and sometimes villages) across the globe. 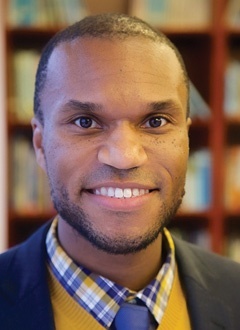 Whether working with teachers and young people in Singapore, Seattle, or New York City, Cornelius always uses his love for technology, hip-hop, and social media to recruit students’ engagement in reading and writing and teachers’ engagement in communities of practice. As a staff developer, Cornelius draws not only on his years teaching middle school in the Bronx and Brooklyn, but also on time spent skateboarding, shooting hoops, and working with young people.